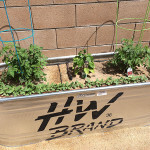 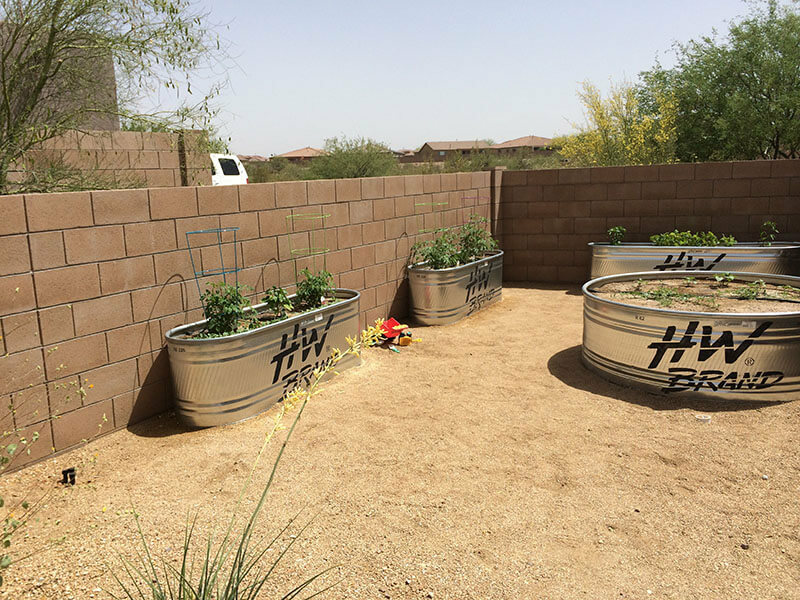 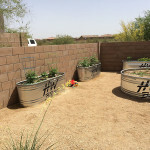 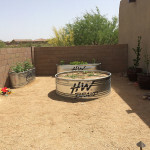 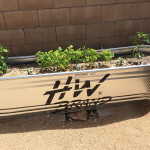 Vegetable Gardens Tucson, AZ | Sonoran Gardens Inc.
Having a vegetable garden of your own can be very rewarding. 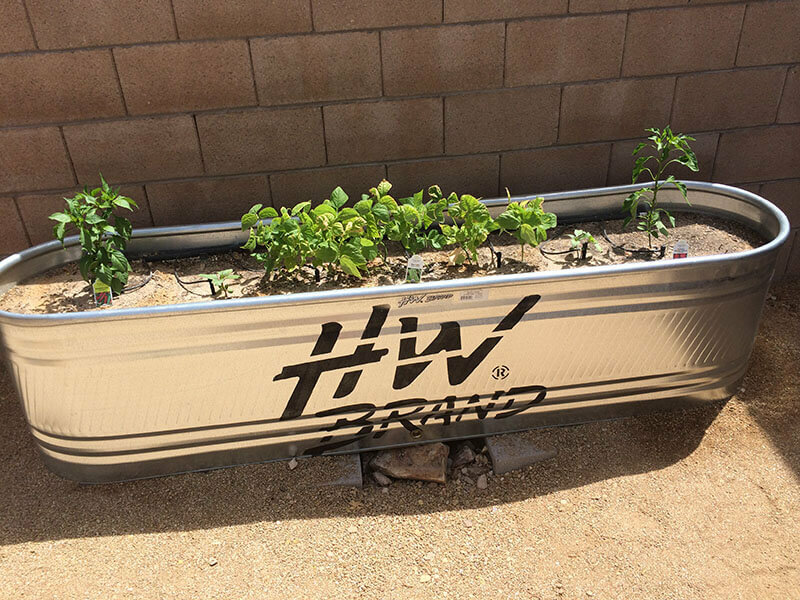 You’ll be able bring foods from your garden right to your table. 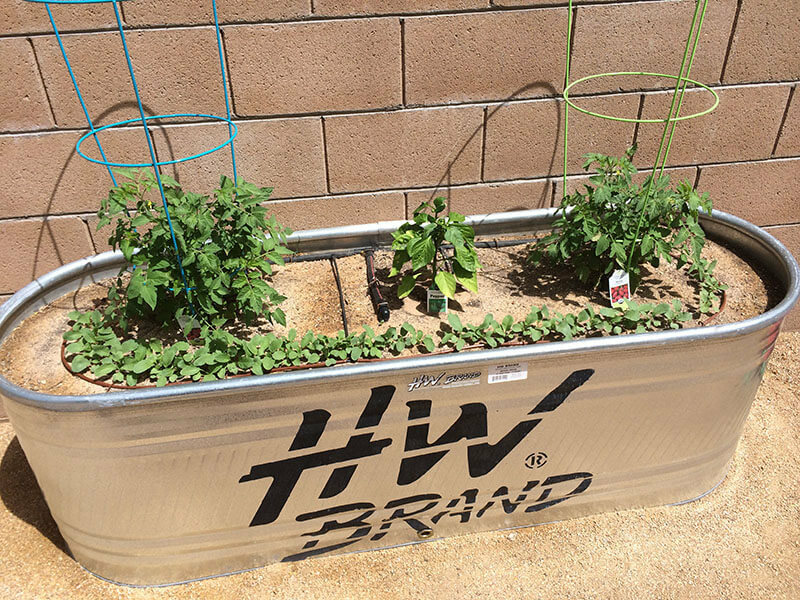 You won’t believe how good they taste, and it’s such a relaxing hobby. 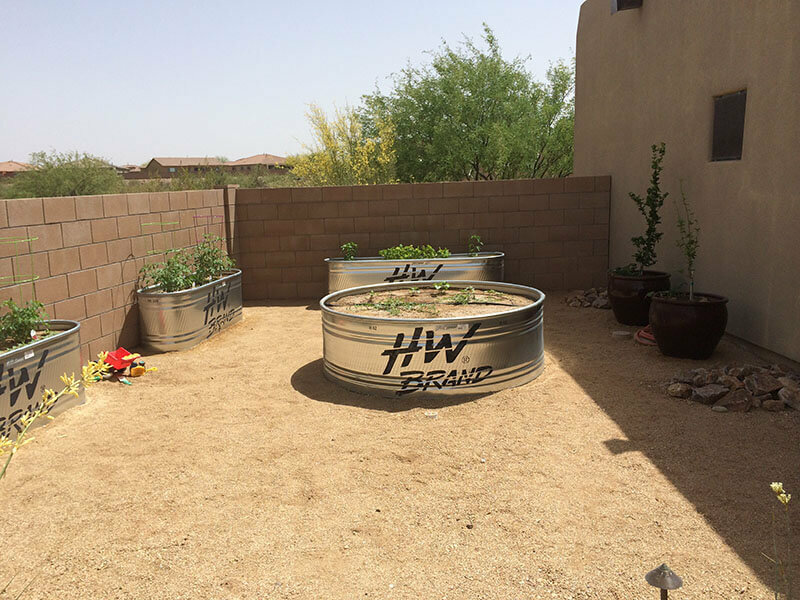 Call our Sonoran Gardens’ staff today to discuss how we can build yours today! 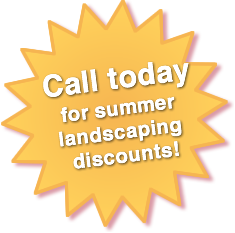 Contact us at 520-579-9411 for your complimentary landscape design and installation consultation.